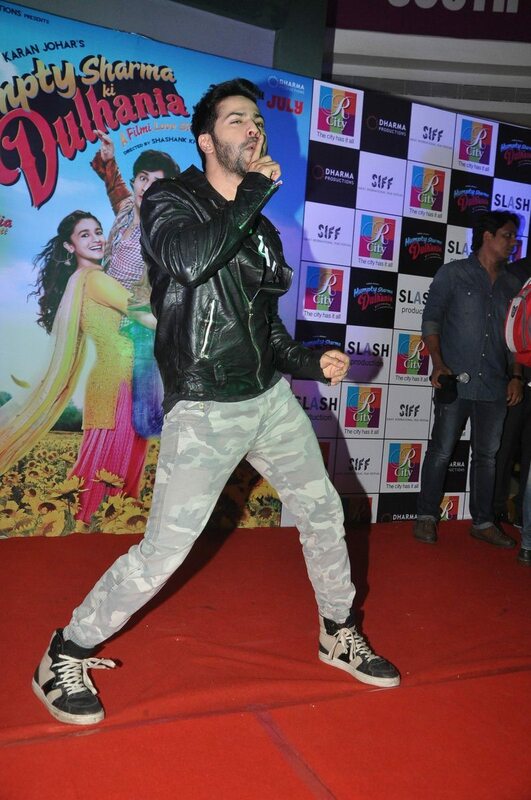 Humpty Sharma Ki Dulhaniya has more promotions at Mumbai’s popular mall. 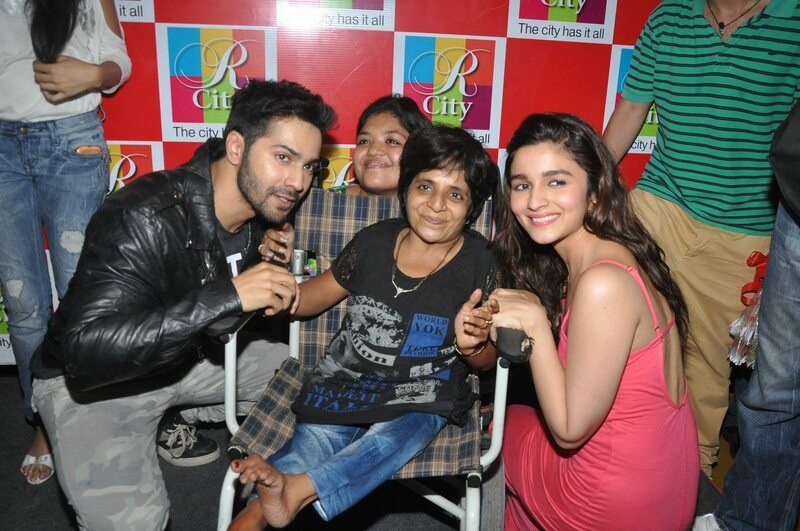 ‘Humpty Sharma Ki Dulhaniya’ (HSKD) is fast approaching its big release day and actors Varun Dhawan and Alia Bhatt are leaving no stone unturned in terms of promotions. The lead actors were at R City Mall in Mumbai on July 5, 2014 promoting the film amidst large crowds of weekend revelers. 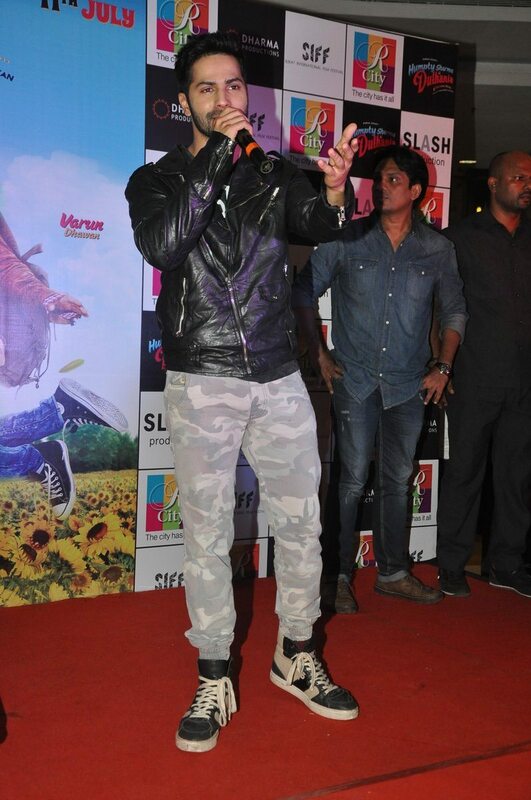 Alia looked her prettiest best in a flowing pink gown, while Varun stuck to his characteristic black leather jacket look teamed up with cargo pants and sneakers. The actors were seen having a great time at the mall as they interacted with scores of fans and even obliged for umpteen photo requests. The movie also has Siddharth Shukla and Ashutosh Rana playing supporting roles and is directed by debutant Shashank Khaitan. 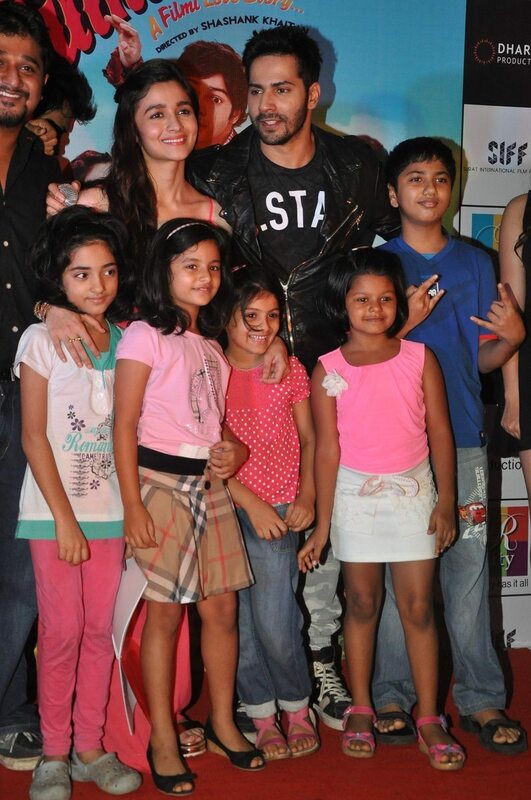 HSKD is all set to hit the theaters on July 11, 2014.